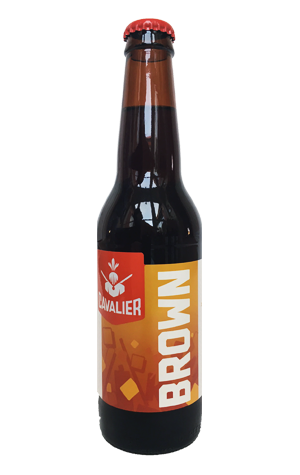 When we first listed this beer back in the early days of The Crafty Pint, we opened with: "You don't get too many brown ales brewed in Oz...". There's a few more around these days, but given how the broader industry has taken off, they remain a pretty niche affair. This one has been a Cavalier staple from day one and one that keeps its feet firmly planted in the Old World stylings of the UK rather than succumbing to the temptation of hopping the bejesus out of it. It pours with a chestnut hue and delivers soft roast, creamy hazelnut and dark chocolate flavours and aromas with a drying bitter finish.